In January this year I posted a quick shot of my low key painting project mainly to test my new camera. 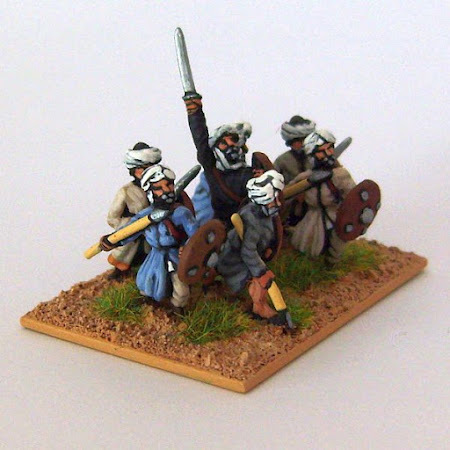 I was inspired by Paul Baker's work but wanted to try 15 mm. 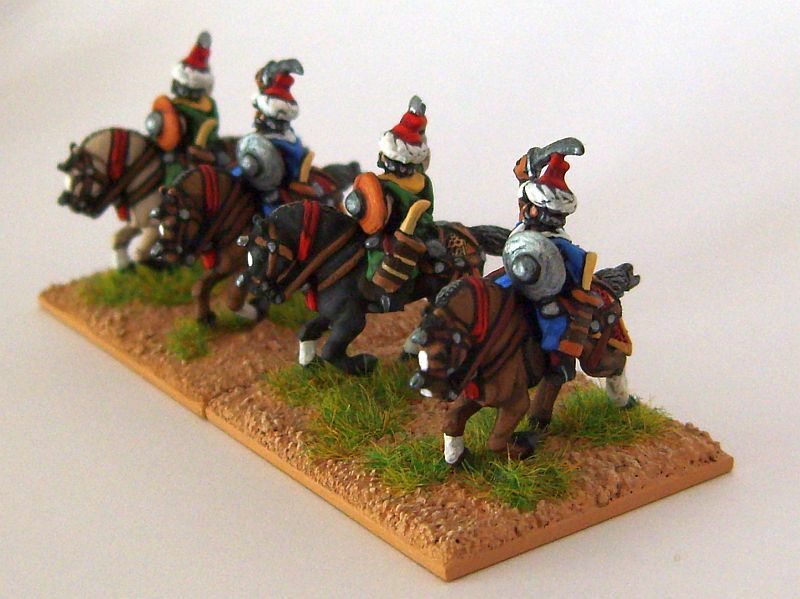 Months later and unfortunately I've not painted anything new but I have photographed everything that I've completed. 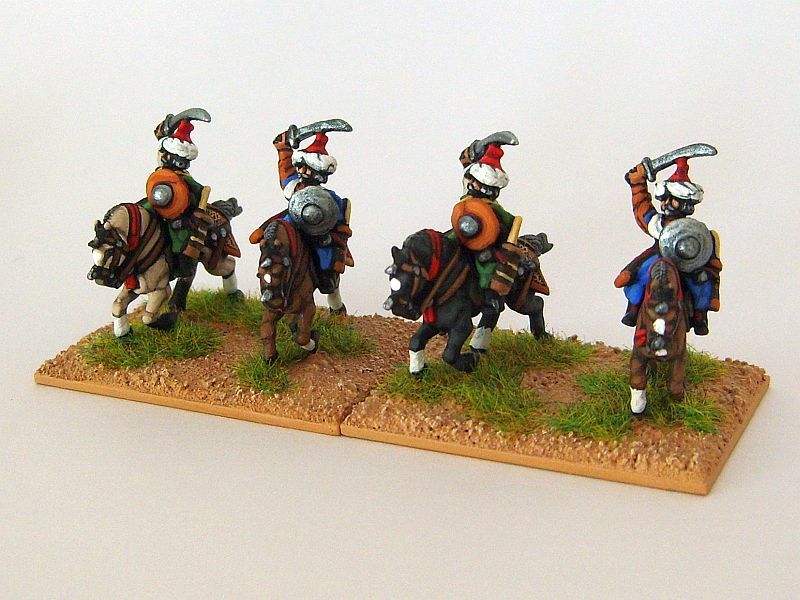 Lovely neat painting and basing, a whole army of this would look great on the table. 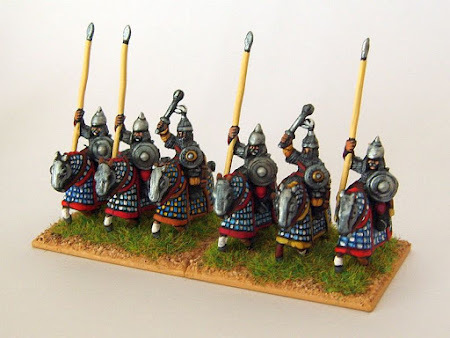 I have never fancied DBM but the idea of DBA appeals to me a little, I imagine it to be kind of like chess because of the abstractions, maybe I have got it all wrong though never having seen it played? Nice painting - good to see some interesting colour combinations. One thought - before putting so much care into painting them, might it be an idea to cut the lances off and re-pin them with wire or steel pins? It's so easy for a fantastic paint job to be spoiled by accidentally bent or broken lances? 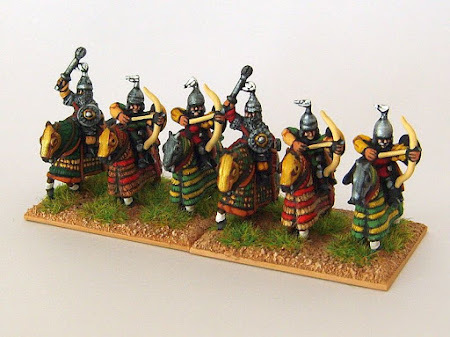 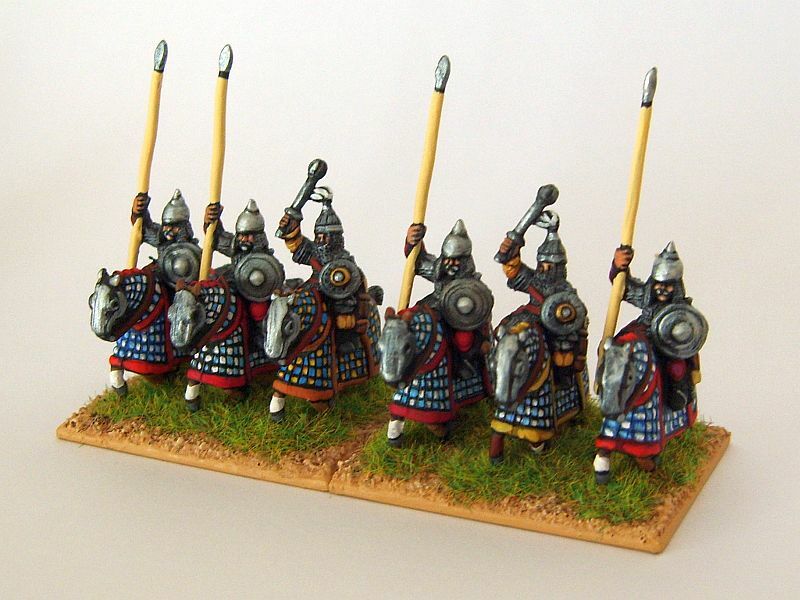 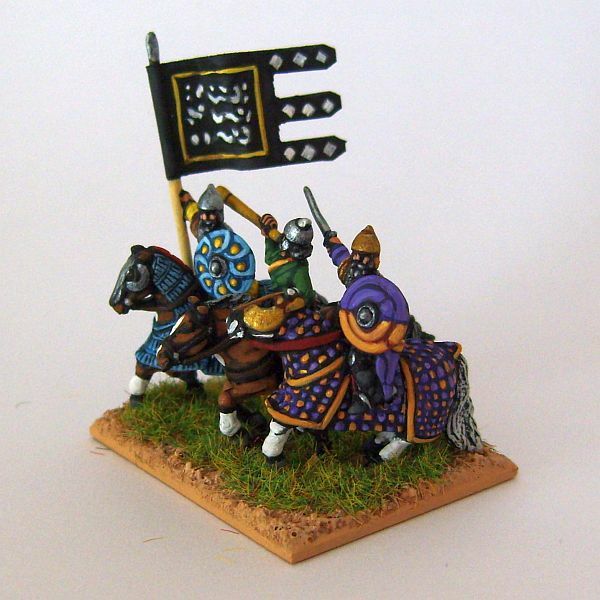 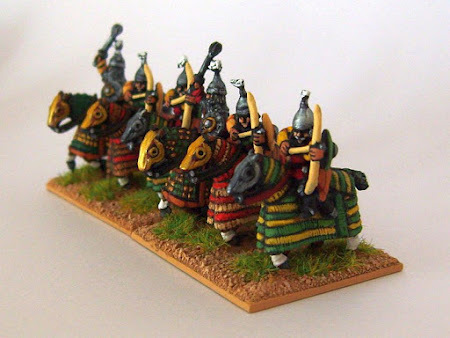 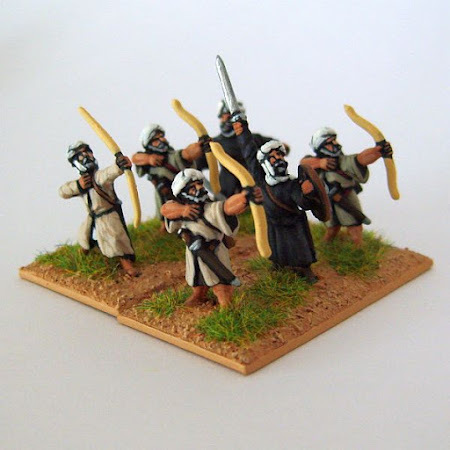 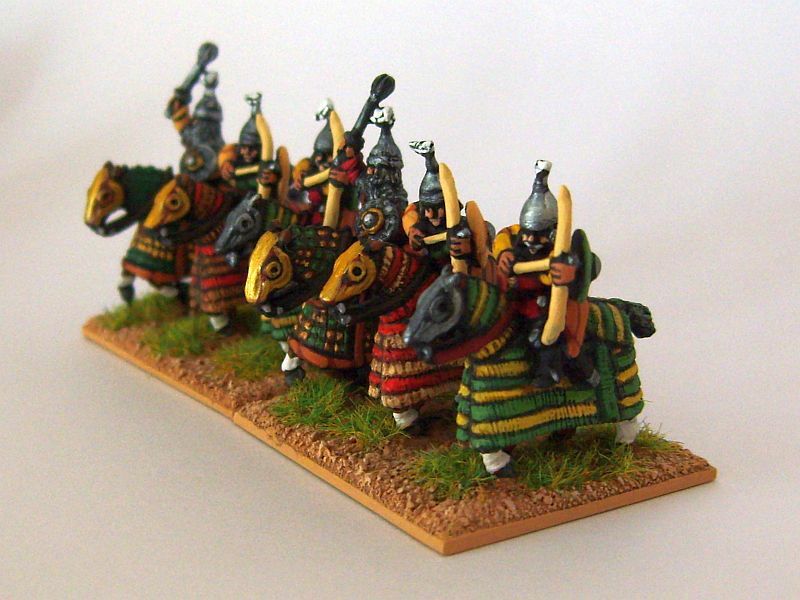 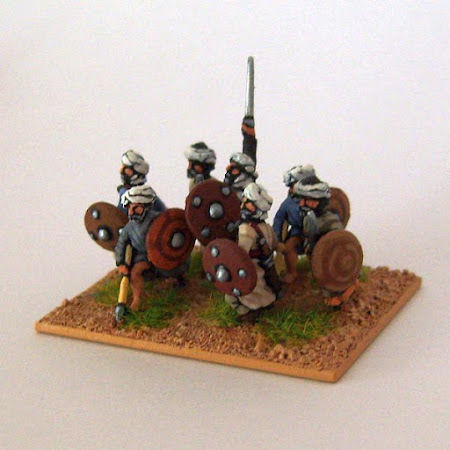 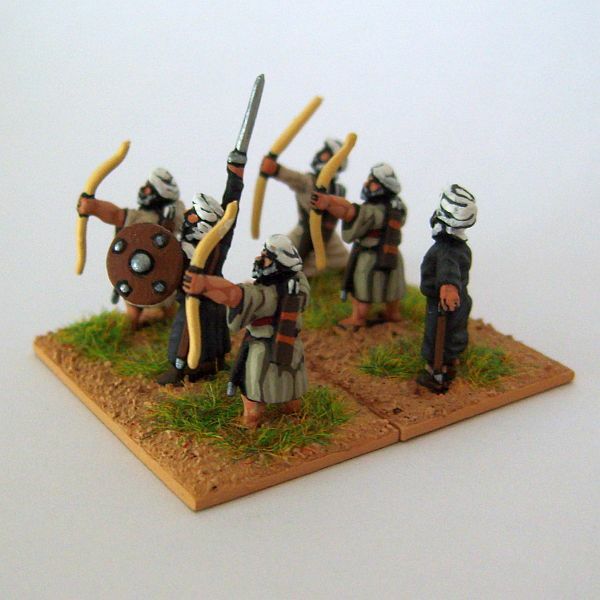 PS> the Essex armoured Hindu elephant would look fab with your painting to turn this into a Timurid army. 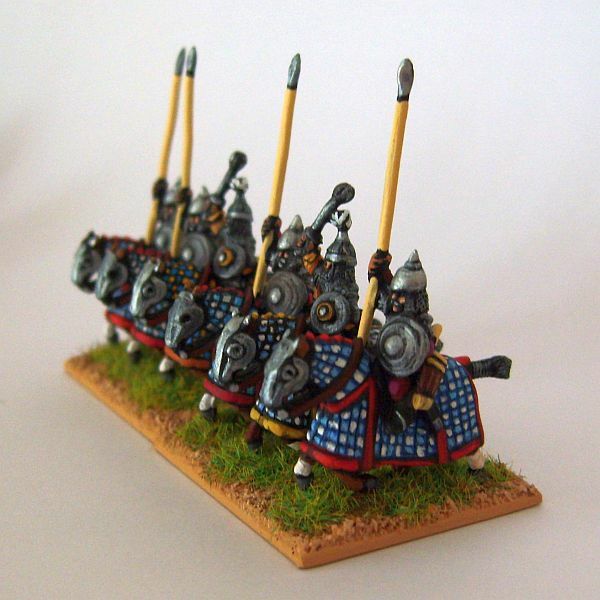 The idea of an armoured elephant sounds interesting. 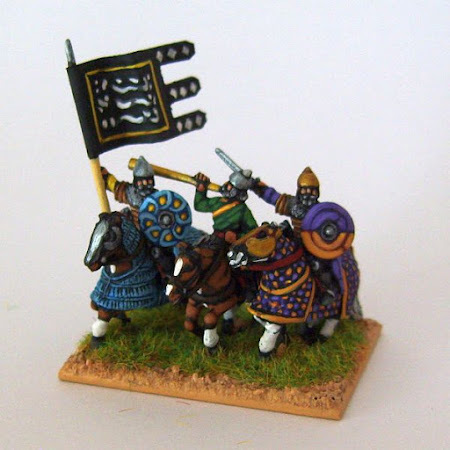 Do you have the code to hand?